Ford Scrap Yard Auckland pay top dollar for Ford van, truck or 4wd,. 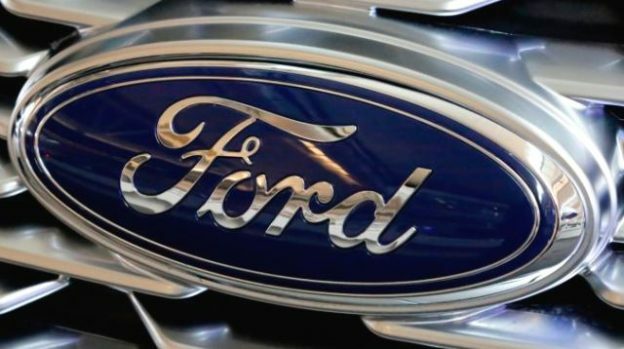 simply because we are very well aware that every Ford vehicle is a popular vehicle among in Auckland residents. That’s why we always show flexibility in paying money for all Ford models. Our price for Ford vehicle can be up to $19,000 depending on model, age, internal and external condition, mechanical issues. So, it means you get cash for any Ford vehicle in Auckland. So, to make a deal today, call our Ford vehicle expert and know what we can offer for your Ford car, van, truck or 4wd. There are numerous reasons to choose Wreckland Auckland service. And one of the main reason is our Ford free vehicle removal service. 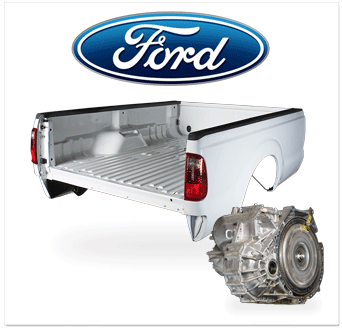 With help of Ford free removal service, you get free car, van, truck and 4wd removal facility. This Ford removal service is free in all Auckland suburbs(north shore, south Auckland, East Auckland and West Auckland). Our Auckland wrecking yard strive to assist those Ford owners who can’t move their Ford vehicle due to mechanical problems or time issues. We have gained experience in Ford makes and models. We offer free Ford removal for all used, damaged, scrap, old, junk, accident and unwanted Ford vehicles. If you need more info regarding how our car removals Auckland service works, then you can visit that before mentioned page. Get free Ford vehicle removal: Our Ford car removal team arrives and pick up your vehicle after giving cash and paperwork. Ford Transit vans are very popular in commercial Ford market. And due to this, we give you more cash for wrecking or buying your Ford vans in Auckland. We buy all unwanted, scrap and damaged Ford vans after paying reasonable money to Ford van owners. To sell you Ford van on same day. You just need to make inquiry with all your Ford van details. If you want best cash for your Ford 4wd. 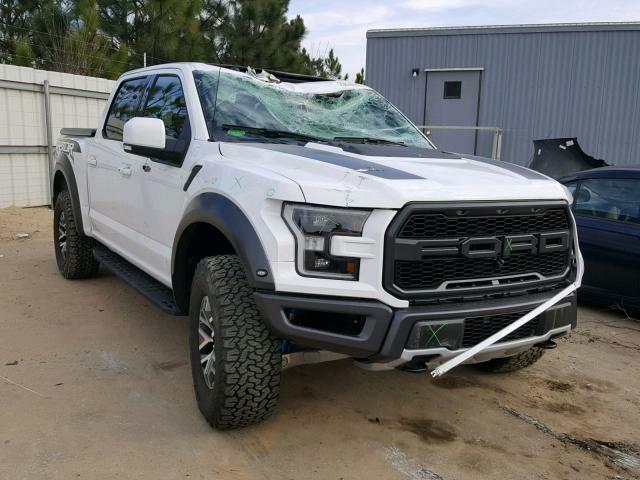 Then you’ll not find any other best place than Ford 4wd wreckers. Because we know that how much time and money is important for Ford owners. That’s why we always try to buy your Ford on same day with our Ford wrecking team service. For non-obligation quote for your Ford 4wd, talk to our Ford 4wd expert. And get best deal for selling your Ford 4wd in Auckland. When it comes to spare and replacement parts for your Ford the team at Auckland wreckers has one of the largest range of Ford spare parts in Auckland and will be able to help. We have a huge range of Ford engines, transmissions, suspension and mechanical parts of which are all in perfect working condition. All of our Ford parts have been thoroughly tested and reconditioned so you will have the confidence that your spare part won’t let you down from New Zealand’s leading Ford Scrap Yard Auckland. As well as a huge stock of Ford spare parts in Auckland we also have a huge range of wheels, rims, tyres and chassis panels. 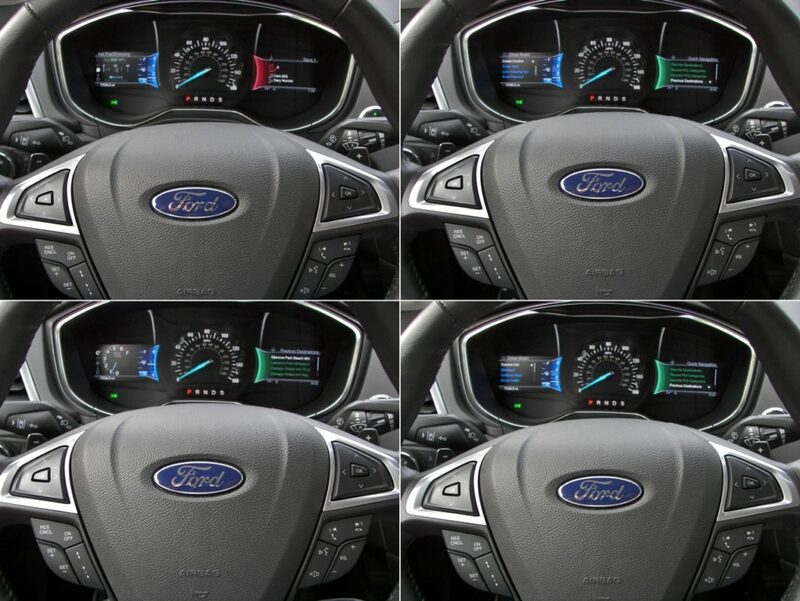 Are you looking for a replacement Ford door or mirror? We can help find the right spare part for your Ford and get you back on the road sooner. 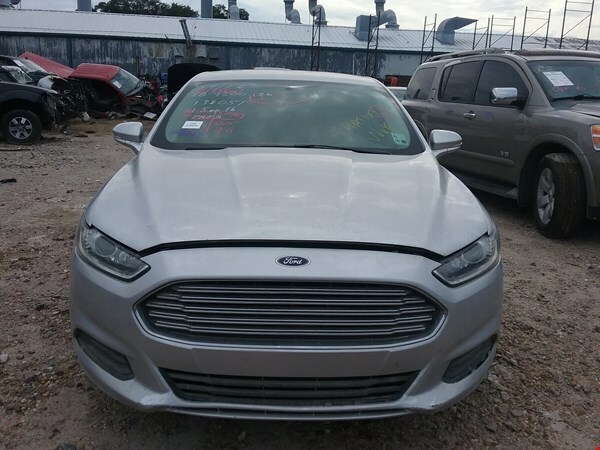 Ford Scrap Yard Auckland is specialized in dismantling and wrecking of various Ford car models i.e. AU, FG, BA, BF, EA, EL, XG, XH Falcon, Fairmont, Fairlane, Territory, Falcon Wagon, XR6, XR8, UTE, FPV. Stocking Ford MODEL PARTS for: Transit – Falcon – Fairlane – Focus – Fiesta – Courier – Escape – Ranger – Cougar – Explorer. 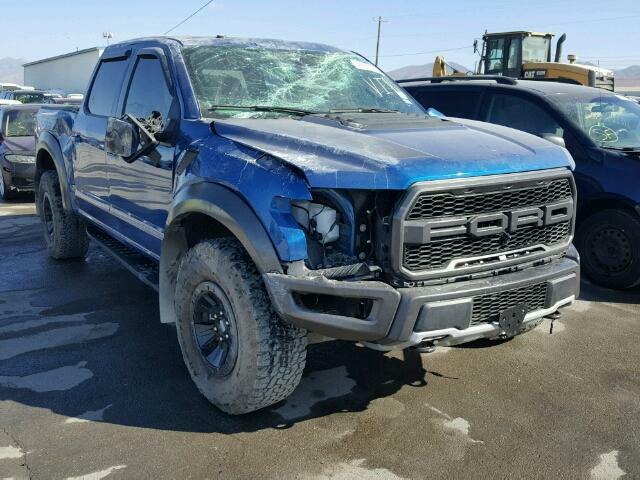 Find your local Ford dismantling yard: Hamilton wreckers, Tauranga wreckers, Palmerston north wreckers, Wellington wreckers, Christchurch wreckers, Dunedin wreckers, Invercargill wreckers. This entry was posted in auto wreck and tagged Alternators, Batteries, Belts, Bonnets & Bootlids, Brakes, Bumpers, car parts auckland, car wreckers parts auckland, Courier, CV Joints, Dash Gauges, Doors, Ecovan, Engines and Transmissions., Escape, Explorer, Falcon, Festiva, Focus, Ford 4x4 Wreckers, Ford Car Wreckers, Ford Dismantlers, ford falcon parts nz, ford parts manukau, Ford Second Hand Parts, Ford Used Parts, Ford Wreckers 4x4, Ford Wreckers Auckland, Ford Wreckers Auckland Freelander, Ford Wreckers Auckland Mondeo, Ford Wreckers Auckland Ranger, Ford Wreckers Auckland Trader, Ford Wreckers Auckland Transit, Ford Wreckers Escape, Ford Wreckers Falcon, Ford Wreckers Focus, Ford Wreckers Laser, Ford Wreckers New Zealand, ford wreckers Otara, Ford Wreckers south auckland, Ford Wreckers Truck, Ford Wreckers Van, ford wreckers west auckland, Freelander, Grilles, Guards, Handles, Hoses, junk ford auckland, Lenses, Lights, Mags, Mirrors, Mondeo, Radiators, Raider, Seats, Starter Motors, Steering Wheels, Switches, Trader, Transit, Tyres, Wheelcovers, Windows on February 20, 2017 by Moorish.